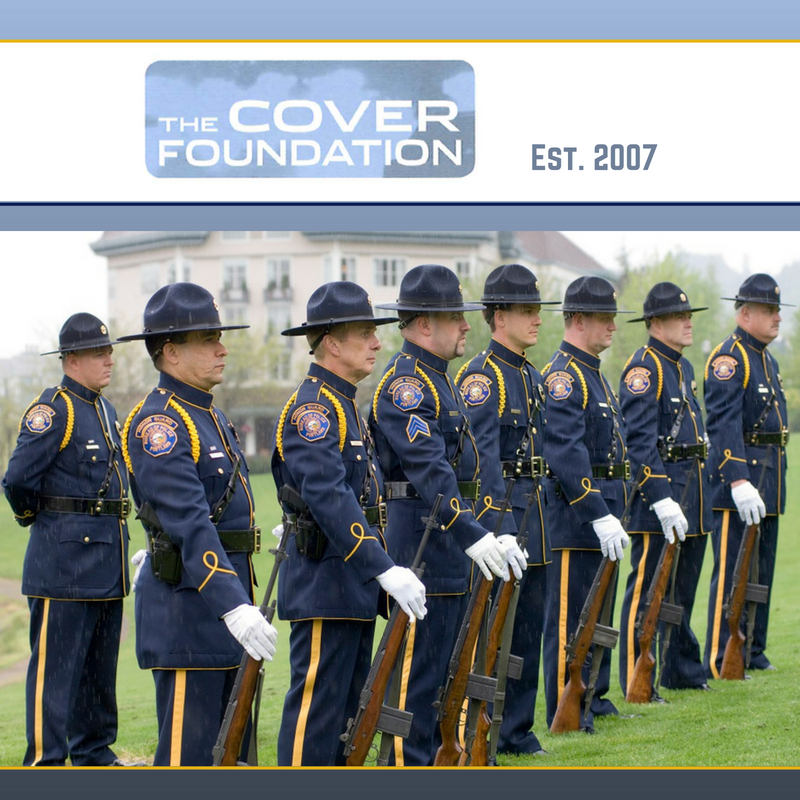 Formed in 2007 as a way of supporting the men and women of the Portland Police, the PPA’s Cover Foundation now serves many different functions for our current officers. The Cover Foundation helps current officers and their families in time of financial and medical need, as well as giving back to the programs the officers themselves believe in. The foundation provides immediate financial assistance to meet catastrophic medical emergency needs, help family members travel when necessary for funerals and/or medical procedures, and when an officer is injured or killed in the line of duty. We have been supporting our officers since 1942 and continue to assist them in their needs away from their job. The Cover Foundation accepts donations. PPB employees can have funds donated through your City of Portland paycheck. Please contact the PPA Office to enroll in the auto deduction.